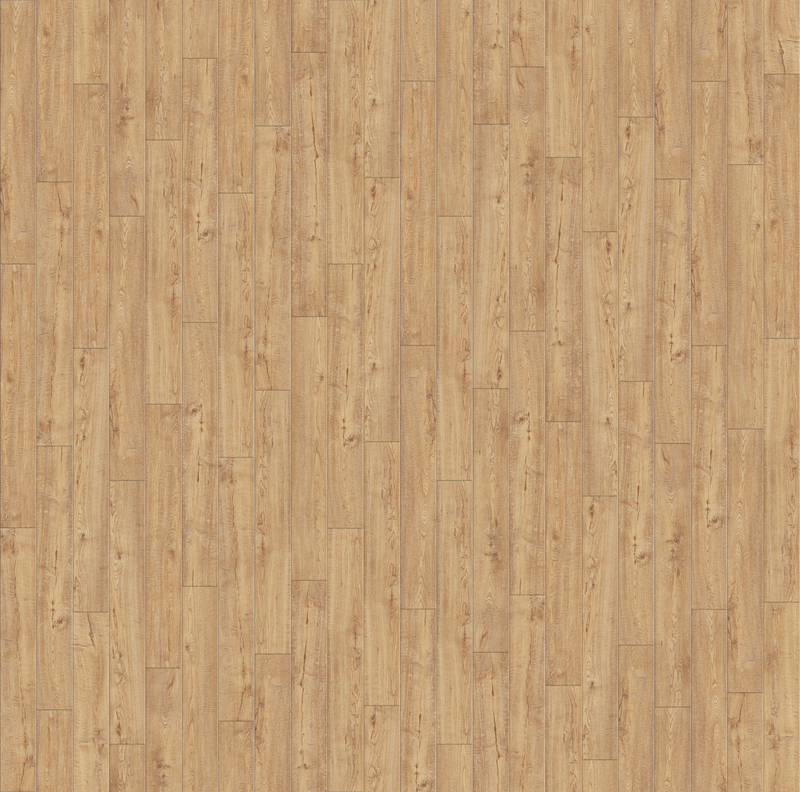 Scraped Vintage Oak is a natural oak design with a scraped effect and a lot of charm. As part of our Pergo Sensation collection with AquaSafe technology, it is virtually indistinguishable from real wood and offers exceptional water resistance. This laminate floor comes with a semi polished finish and true-to-nature shattermarks thanks to Genuine™ rustic – a surface texture that accentuates details such as cracks, knots and scraped effects. The feeling of wooden planks is further enhanced by bevels along all four edges. Living Expression is a Pergo quality level suitable for all-round domestic use.